Track map runs in Path of Exile. 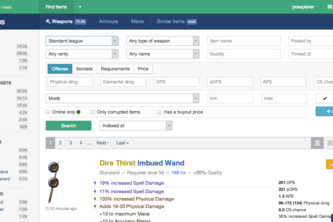 PoExplorer is a Path of Exile shop indexer. Makes it really easy to find perfect items for your character.